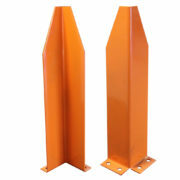 Post Protection: Ensure a Safe Workplace and Protect Your Posts. 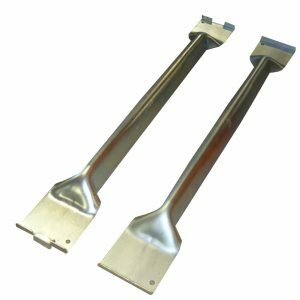 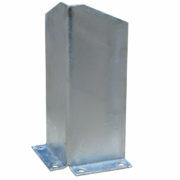 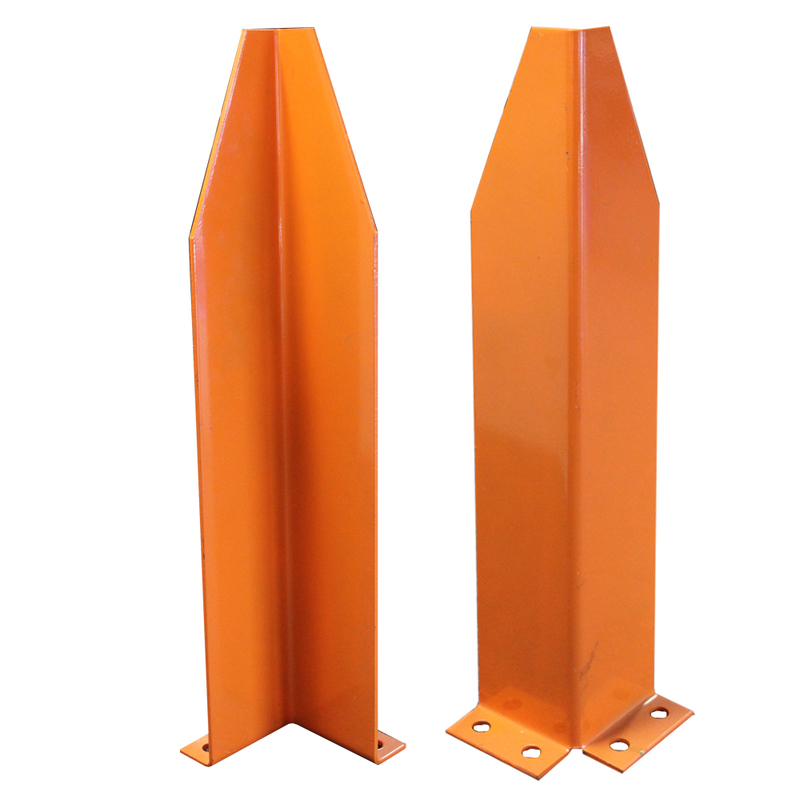 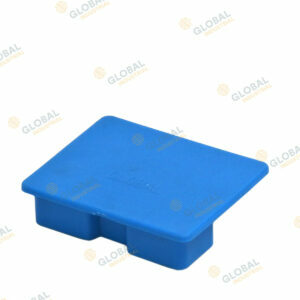 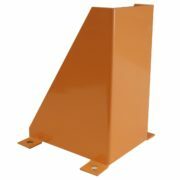 The Global column guard is designed to provide additional protection for you columns to help prevent fork strike. 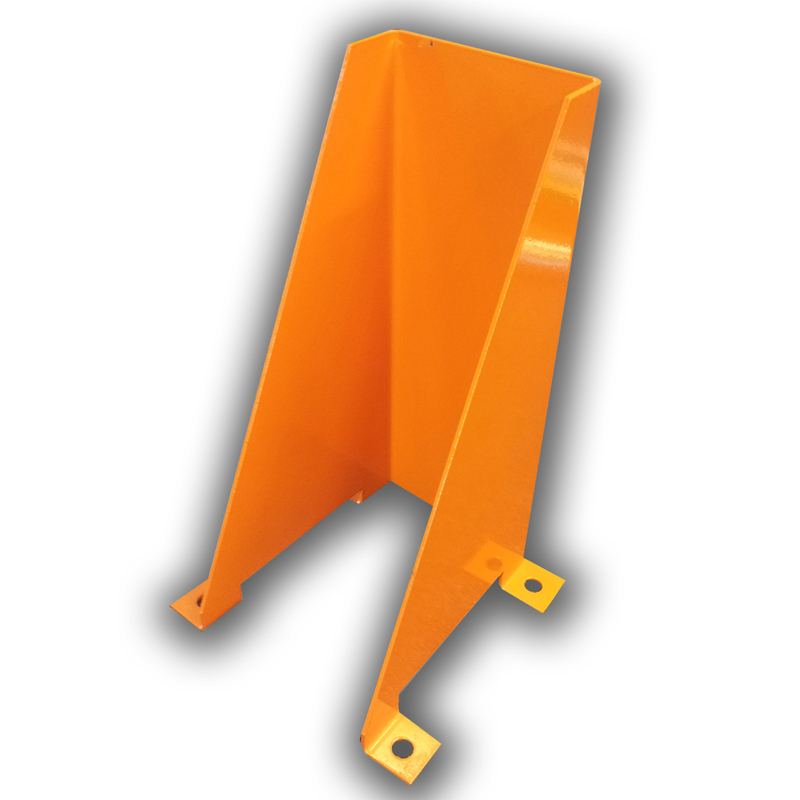 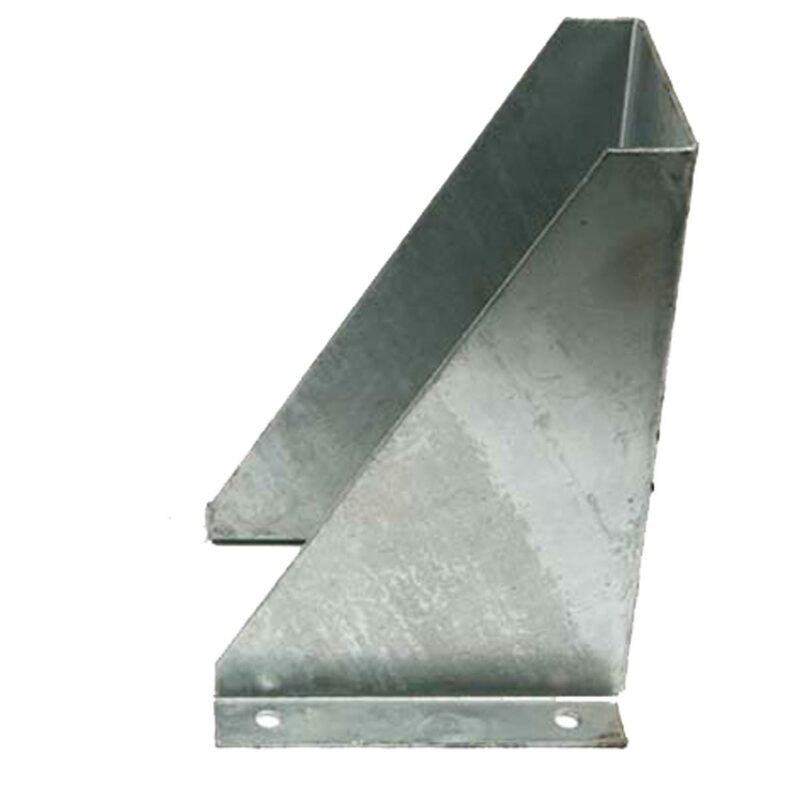 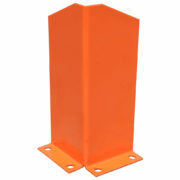 The U-shaped type column guards are designed to go around the columns in your aisles. 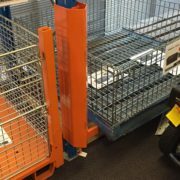 It is recommended that if using column guards in the aisles that a minimum 2743mm internal width beam is used to allow enough room for pallet entry below 400mm. 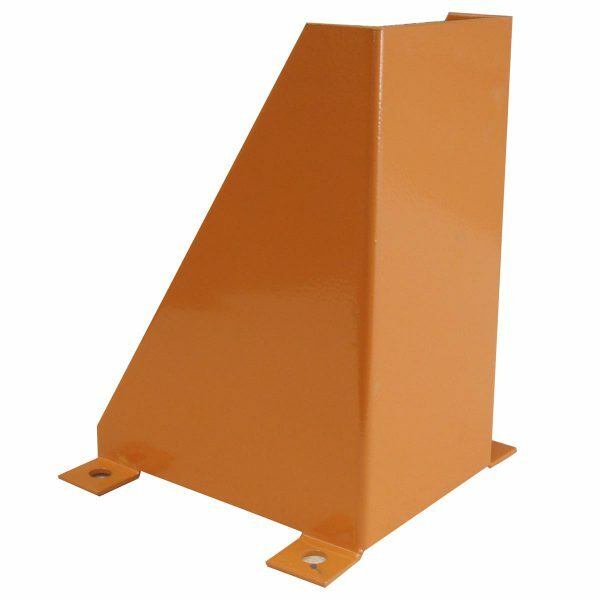 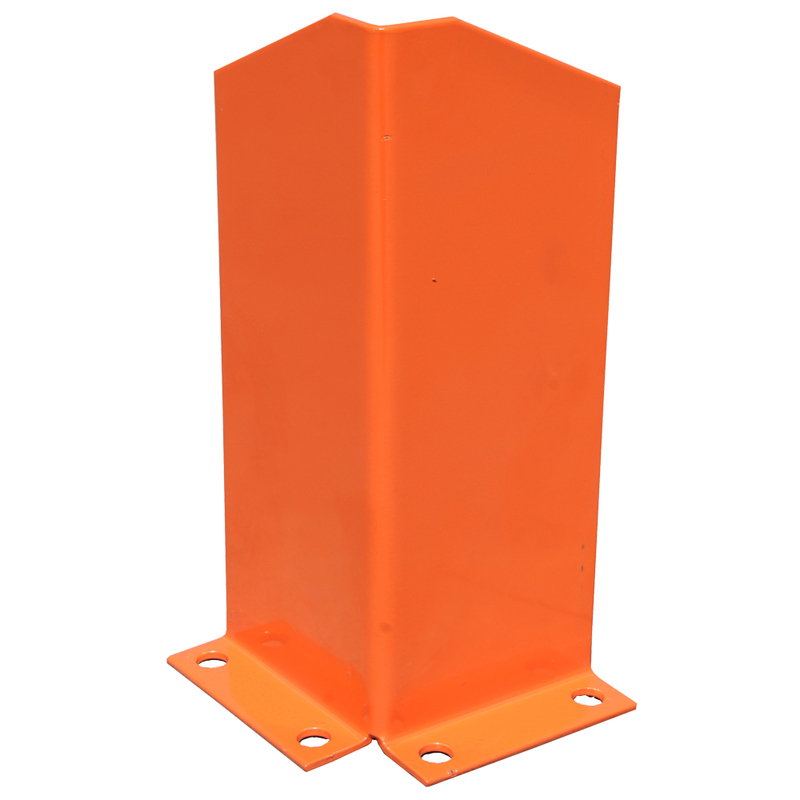 The Global Corner guard is designed to meet your minimum cross aisle and gang way safety requirements under the AS4084:2012 standard. 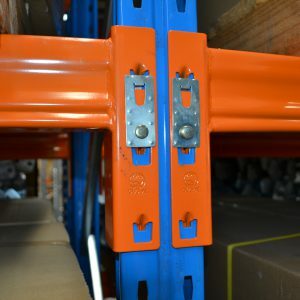 Corner guards are required at the meeting points of all cross aisles and gangways (usually this means two per end of a pallet rack aisle unless that pallet racking aisle is against a wall). 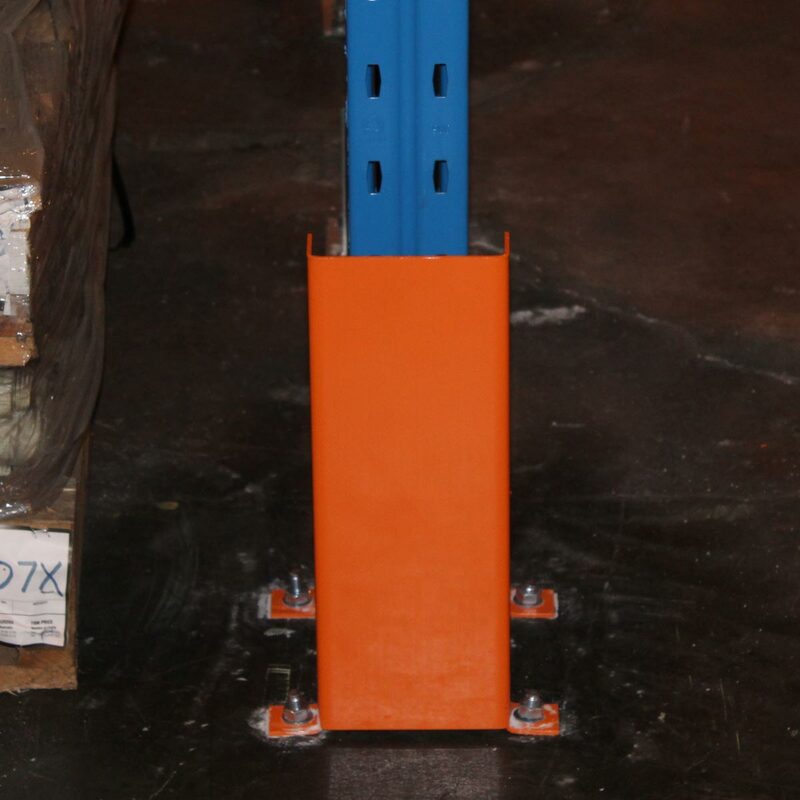 The Global pallet deflector is an additional rack protection method to help prevent pallets striking on the pallet racking columns. 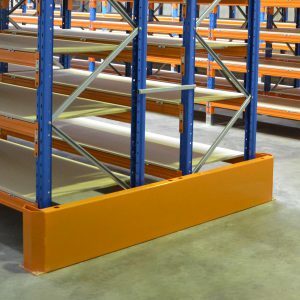 If a pallet partially encroaches on the pallet racking deflector is is gently guided away from the column. 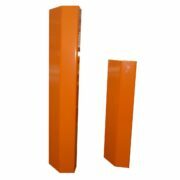 It is recommended as an additional layer of protection beyond column guards but as always, rack protection is no substitute for safe forklift driving practices. 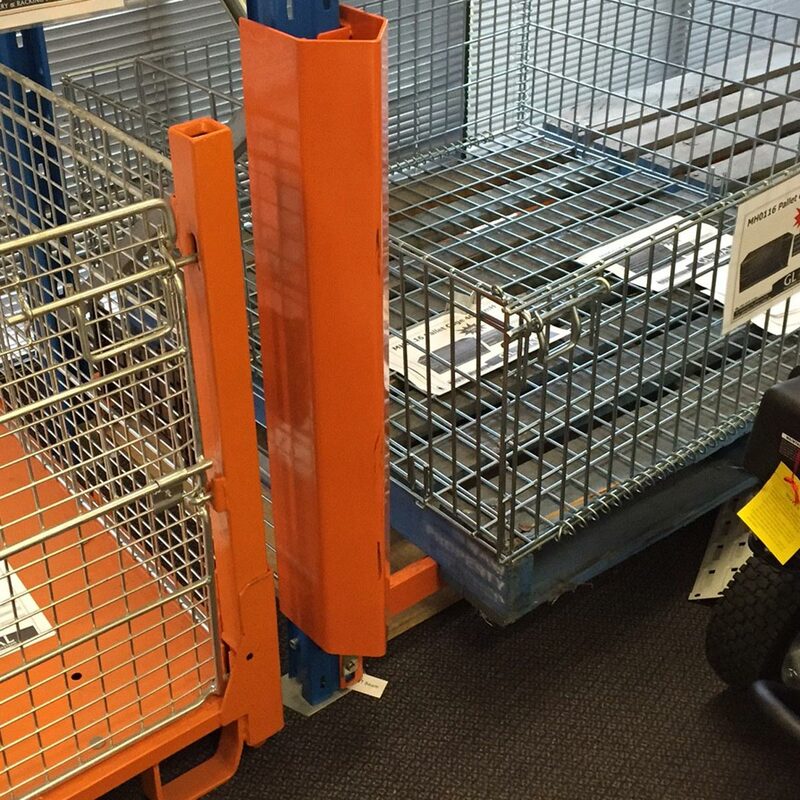 Contact your local Global warehouse to discuss the best options for your rack protection.